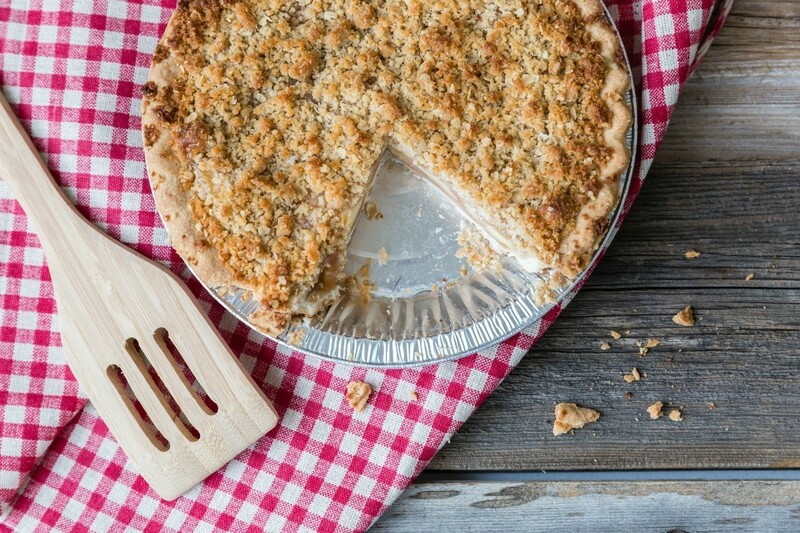 This guide contains a cream cheese vanilla crumb pie recipe. This creamy pie has a caramel layer and is baked in a flavorful crust. Give this recipe a try the next time you are looking for a pie recipe. Heat water, brown sugar and Karo. Thicken with 2 Tbsp. flour and enough water to make paste. Stir in 1 beaten egg and vanilla. Let cool before dividing in 2 unbaked pie shells. Mix cream cheese, white sugar, 1 egg and salt. Drizzle this over the caramel mixture in pie shells. Divide crumbs on 2 pies. Bake in 375 degrees F oven for 30 minutes.